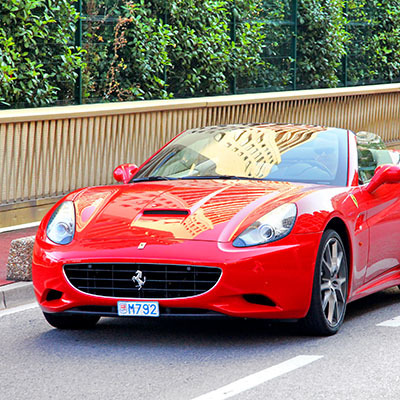 Tuscany has passed through more than 2000 years of history: it has been inhabited by the mysterious Etruscan people and by the great Roman civilization, has seen the birth of the Renaissance and some of the most famous artists, writers and scientists of the past. For this reason, Tuscany preserves a unique historical, artistic and literary heritage in the world. There are many experiences that Tuscany has to offer, thanks to a territory that has nothing to envy to other Italian regions. The activity includes free practice at the Siena circuit with 1 hour timekeeping with a driver change at the discretion of each team and a 2-hour Endurance race with a change of driver every 15 minutes. It is also possible to have lunch in the restaurant of the circuit. For off-road activities on a gravel road, a road of about 12 km is being privatized for car test drives. 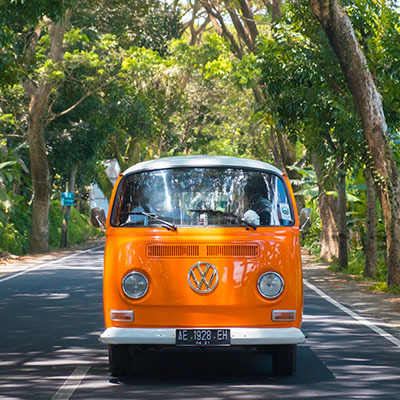 Route with vintage VW Bulli which includes a route to the Castle of Verrazzano, passing through S. Gimignano and then for the Castello Vicchiomaggio; during the journey some stops will be made in particular locations where you can make a tasting of typical Tuscan products, such as wine, cheese and salami. Lift gently from the ground to discover Tuscany from another perspective. 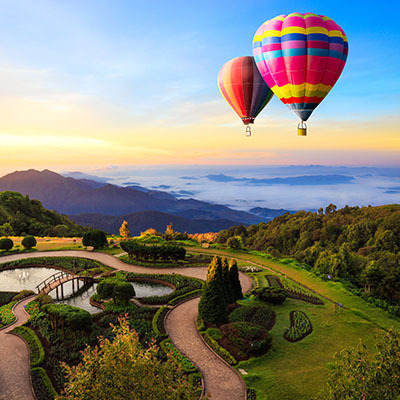 We are happy to offer you Tuscany from another perspective, from a privileged point of view: a hot air balloon. The flight takes about an hour and then there will be a breakfast with the toast and the delivery of the certificates in memory of the experience. Have you ever experienced the thrill of seeing truffle research live? Have you ever wanted to find out how it is done, where it is, how does the dog behave when it starts to smell the truffle in the subsoil and with energy starts digging to bring it to light? Guests will be taken to the woods around Siena to experience the unique thrill of truffle hunting. 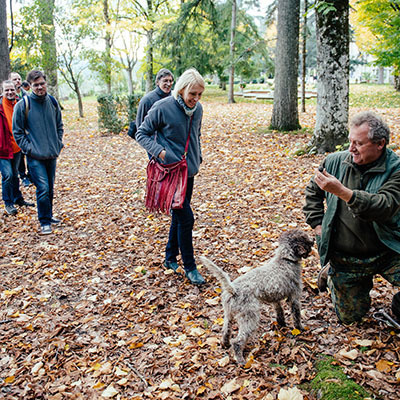 It will be a unique experience, in the company of loyal trained labrador dogs and two expert guides in search for truffles. At the end of the tour there will be the possibility to organize a quick snack in a wine shop. Welcome cocktail on the river under the Ponte Vecchio and boat tours. 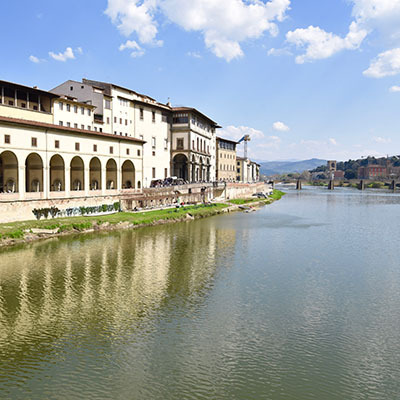 The visit brings guests to the nearby Arno. The boats will wait for the participants on the Ponte Vecchio. Florence from the Arno is a rare pleasure also for the Florentines. Participants can discover Florence from an unusual point of view, admiring the most beautiful part of the Renaissance city and in a romantic way. Canyon Park is a unique activity of its kind. 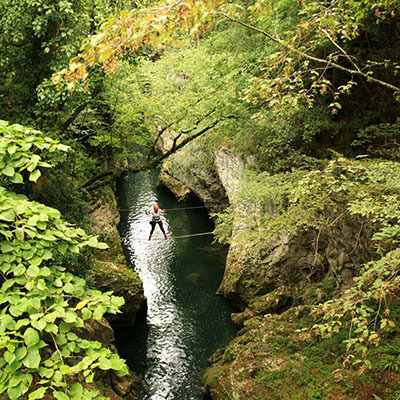 It is the first adventure park in Italy that is located inside a canyon, in the Strette di Cocciglia gorge, in Scesta in Bagni di Lucca. A place still intact where water, rock and forest have created a harmony that only nature can draw. You can experience the river by rafting, soft rafting in the calm and clear waters of the gorges or simply relaxing at the beach. Nepalese bridges, cable-cars, acrobatic passages, all this is located inside the Canyon, the route develops between the walls with cableways over 100 meters. Each passenger will always be secured to the cable with a special carabiner and all safety materials will be provided. 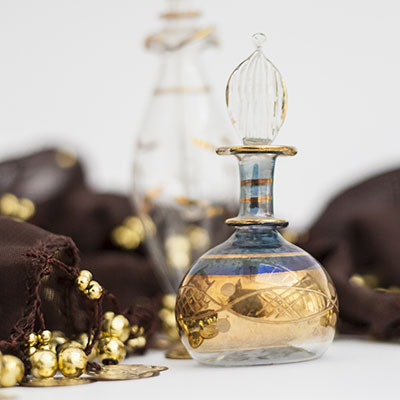 The workshops offered by Aquaflor Florence are a practical introduction to the secrets of Florentine artistic perfumery. The participants spend an afternoon in direct contact with the master perfumer to explore the techniques for creating an Eau de Parfum or an environment perfume. The workshop is proposed in a format that provides for the aggregation of participants in groups of 4-5 people; the groups will work under the direct supervision of the master perfumer and will compete in the creation of an exclusive fragrance, which will be submitted to the judgment of a group of professionals of the sector. The best perfume will be awarded with a diploma of recognition. A unique culinary experience! An appointment in a historic restaurant in the heart of Florence near one of the ancient markets. 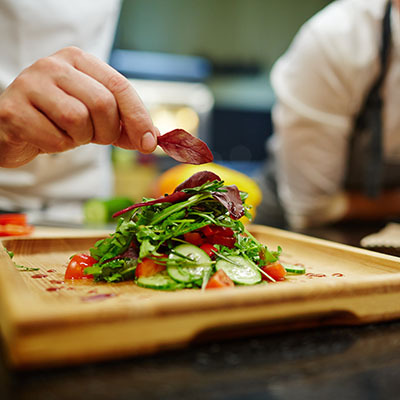 Where the charismatic chef will open for you the doors of Tuscan culinary traditions through the flavors of food and wine. The discussion will be followed by lunch, brunch or dinner. The whole menu is the personal interpretation of the chef of the typical Tuscan dishes. At the end of the food tasting you will have a unique opportunity to attend a specially dedicated theater show.